With Shelter In A Day’s new patented Tool Free Joint, there is no need to use tools or electricity to build a safe and secure home. The Shelter’s Tool Free Joint reinvents a simple carpenter style joint with a locking peg that is very easy to assemble, but also solidly constructed. Our test model disaster relief house (pictured above) has withstood Florida's harsh elements for over two years beautifully. This makes Shelter perfect for the homeless in Haiti, or even a backyard storage shed, playhouse, artist studio or cabin. 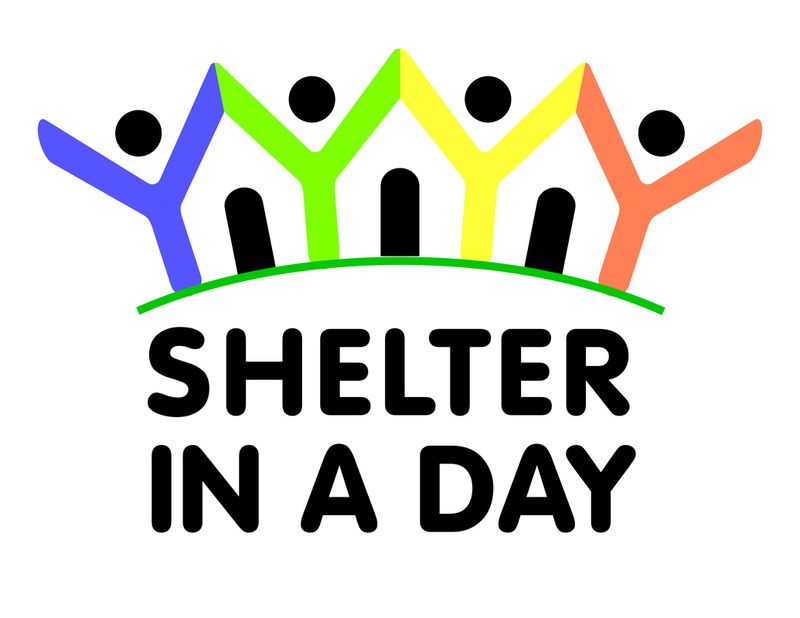 To learn more about Shelter In A Day’s durability visit our FAQ section or contact us for more information.